Dr. Lisa Fitzpatrick, MD, MPH is a CDC-trained medical epidemiologist and board-certified infectious diseases physician with both domestic and global experience in public health. 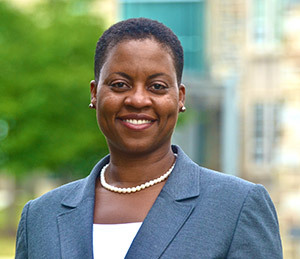 Although her career has traversed clinical medicine, research and public health program implementation, she is most passionate about improving the nation’s health literacy and demystifying health information. Her goal is to inspire greater and more effective disease prevention and health promotion action in communities by making practical and useable health information more accessible to ordinary citizens. Tano Mazi took his first yoga class in spring of 2008. While it was not a life changing experience, he continued to take classes throughout the DC area and as his practice grew more consistent, he noticed that something started to shift. He began to evolve physically, mentally; and even spiritually. Over the years, he has trained with Rolf Gates, Baron Baptiste, and Patty Ivey, among others. He completed his 200hr Certification with Rolf Gates in April 2012. Samaa Claiborne is a Transformational Wellness Coach and has been cultivating her craft for the past 10 years. She works with women both nationally and internationally that are passionate about LIVING a FULL LIFE but also struggle with turbulent and addictive behaviors connected to food, mind-body awareness, and self (inner) worth. As a coach, she provides them with personalized tools that help empower their choices around establishing vibrant lifestyles through movement prayers, yoga, wholesome medicinal foods, and transformative wellness coaching. Her training and certifications include Health Coach certification via the Institute of Integrative Nutrition, 200 hour yoga teacher training and certification with International Yoga Instructor Faith Hunter, first level Thai Yoga Massage certification, two time featured chef at the USDA Farmer’s Market, and CPR/AED certification. The greatest part of her wealth is her passion and commitment to guiding you in living your best life! 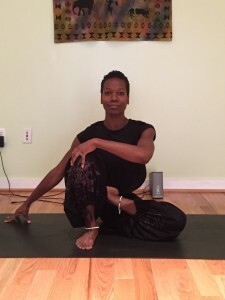 Sikhona found yoga in 2004, as an alternative to her regular workout routine, practicing mostly asana. In 2009, she saw her life heading down a road of self destruction and turned to yoga to get her back on the right path. 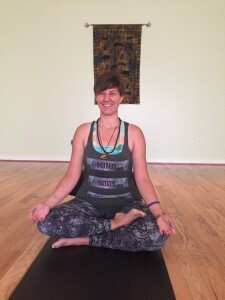 Through a workshop with Daysha Hampton, she started learning more about the yogic philosophy and started to use meditation to calm the wavering mind. Yoga has brought back her Divine self and has given purpose back to her life. She is a recent graduate of the Yoga District’s 200-hour 2013 Winter Teacher Training, as well as a certified Reiki Master and trained chef. 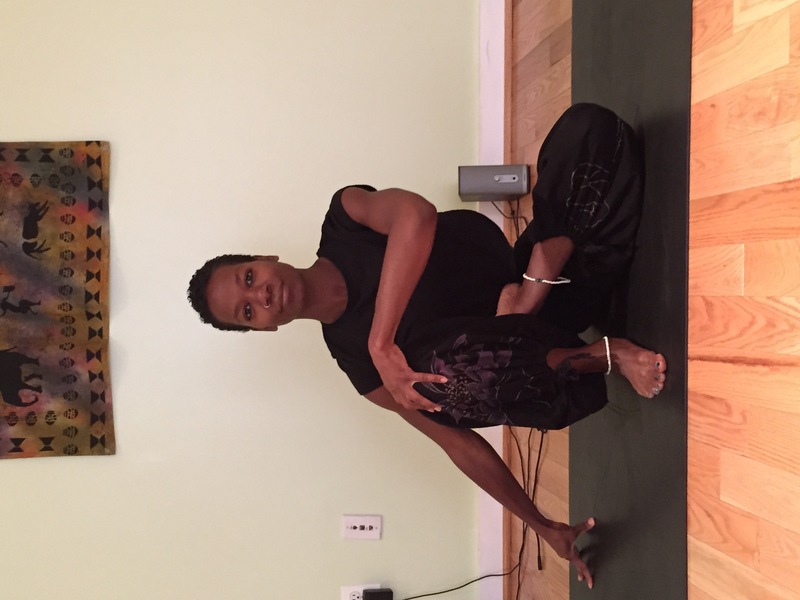 In Sikhona’s classes, you can find a nurturing and relaxing atmosphere, mixed with a challenging flow. She is very eager to give back what was given to her and help students strive to become the best versions of themselves. 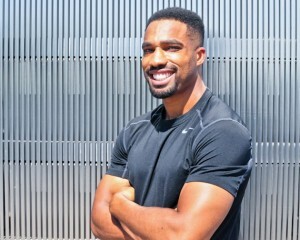 Kenneth Seldon, Jr. is a DC based personal trainer. He has been helping people move better and look good naked for over ten years. He specializes in helping people lose weight and bodyfat. Kenneth was not physically fit as a teenager and used strength training to improve his physique and confidence. He then realized he could use his skills and experience to help other people achieve their fitness goals. 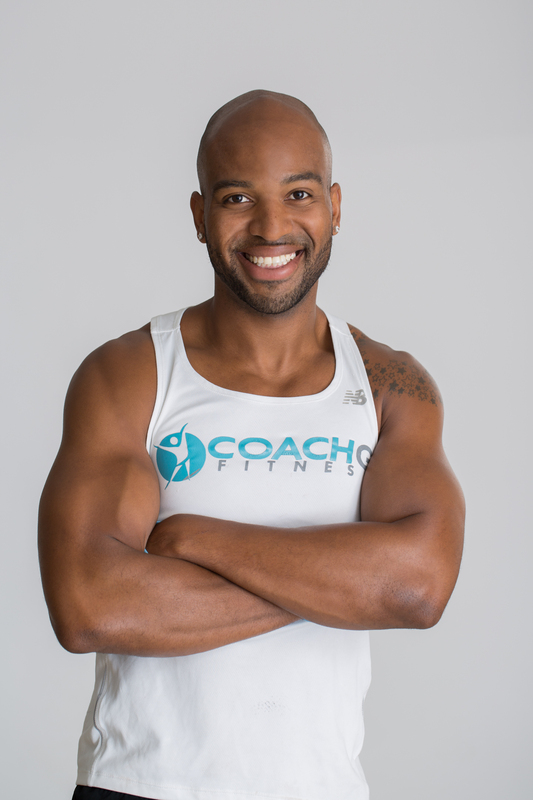 Kenneth holds CSCS and CPT certifications through the NSCA. He is a full-time personal trainer at Bodysmith Gym & Studios in DC. In his spare time he enjoys re-watching dated 80’s movies and chauffeuring his two daughters around town. Coach G has has over 13 years expe­ri­ence in the exer­cise sports sci­ence field includ­ing a BS in Sports Med­i­cine from the Uni­ver­sity of North Car­olina Chapel Hill and a MS in Exer­cise and Health Pro­mo­tion from Cal U. He also holds var­i­ous high level cer­ti­fi­ca­tions such as Cer­ti­fied Ath­letic Trainer, Strength and Con­di­tion­ing Spe­cial­ist, NASM Per­for­mance Enhance­ment Spe­cial­ist, Spe­cial­ist in Speed and Explo­sion, and an Advanced Exer­cise Nutri­tion Cer­tifi­cate from Human Kinet­ics. After holding a corporate position as Director of Sports Medicine at Bowie State University, he decided to follow his dreams of living abroad and changing lives. In 2009 he moved to Rome, Italy and started training foreign service workers inside the US Embassy, which eventually led to opening Rome’s first English speaking fitness company. After Italy, he decided to return back to Washington, DC, and continue his calling of helping people change their lives through healthy living and fitness. Learn more about classes and special events.